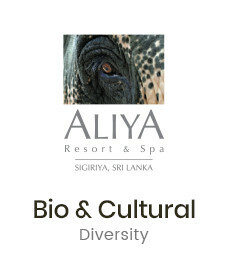 Aliya Resort & Spa offers 10 family friendly Deluxe Attic Rooms fitted with a queen size bed as well as two single beds in the attic loft-area. The ‘Attic Rooms’, as we call them are designed with your privacy in mind. They are elegant and simple, roomy and comfortable so that families and friends can relax and unwind. The thoughtful arrangement of these loft-type rooms are an ideal choice for families with children, extended families and groups of friends. 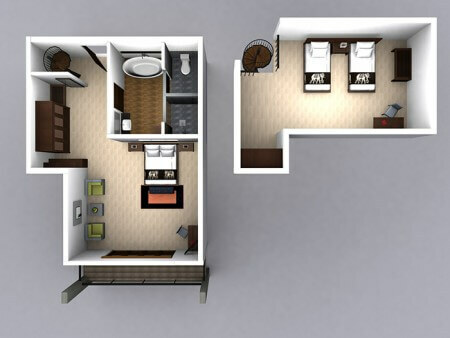 The attic-rooms have complete privacy and are accessible via a spiral staircase. 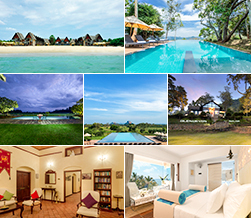 The conveniences of our rooms alongside the eco friendliness of our facilities make us a desirable choice amongst nature resorts in Sri Lanka.